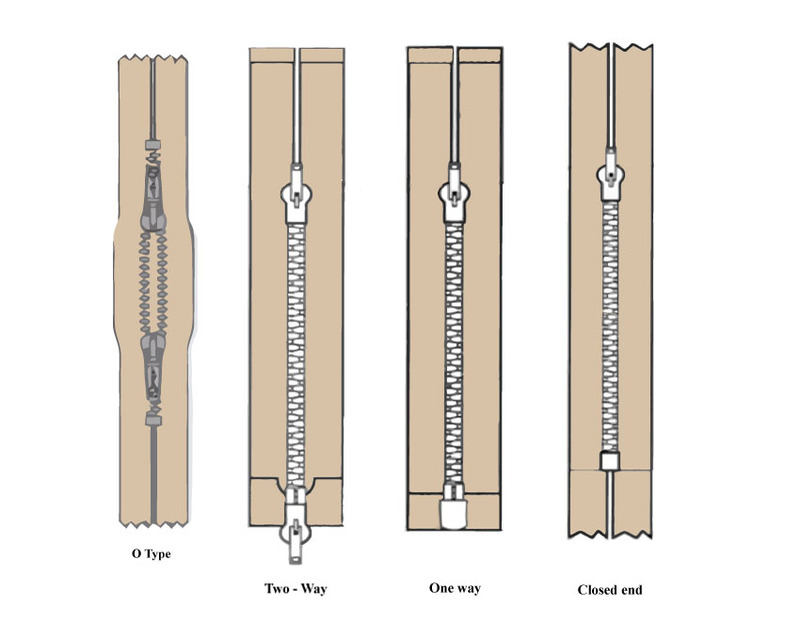 Zippers are measured from the metal at the top to the metal at the bottom of the zipper. 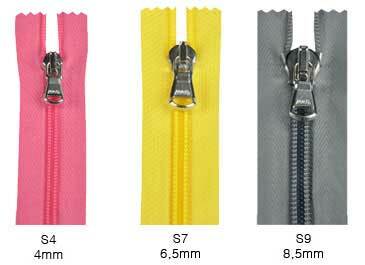 The today's swift fashion requests zippers able themselves to set the trend without any compromise on reliability. 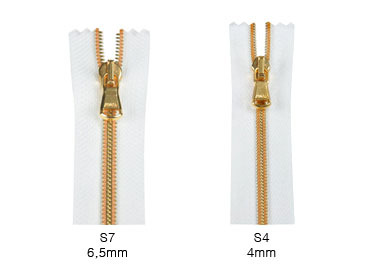 Lanfranchi responds with a range of coil zippers, from sizes suitable to hard use such as the metallic coils to sizes suitable to glamorous styles such as the color on color, such as the S4 zips with spun polyester tape, the ideal partner for trendy and soft fabrics garments. 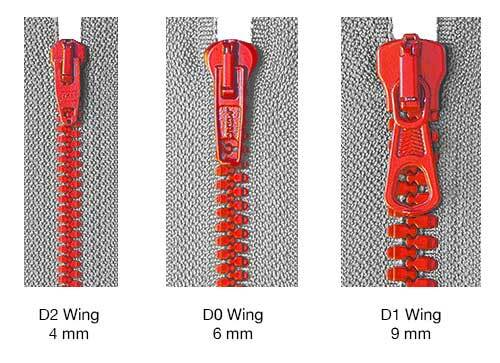 The vertical integration and the wish for novelty helped to develop a winning blend of colors between tapes, coil and sewing threads. 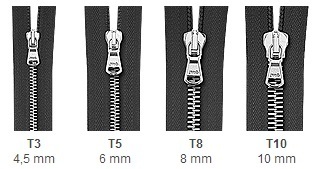 A lightweight zip, able to link elegance and service, recommended for easy and smart garments. Open to the evolution of the creativity, it is an active party to style, glamour and quality. Highly appreciated the exclusive Lampo Glass made of special material with crystal clear transparency, brilliant and cool. © 2019 Botani Trimmings,inc. All Rights Reserved.